A sideswipe auto accident occurs when the sides of two vehicles collide. This is not to be confused with T-bone car accidents, in which the front of one vehicle strikes the side of another. While not as deadly as a T-bone collision, sideswipe accidents should be taken seriously nonetheless. 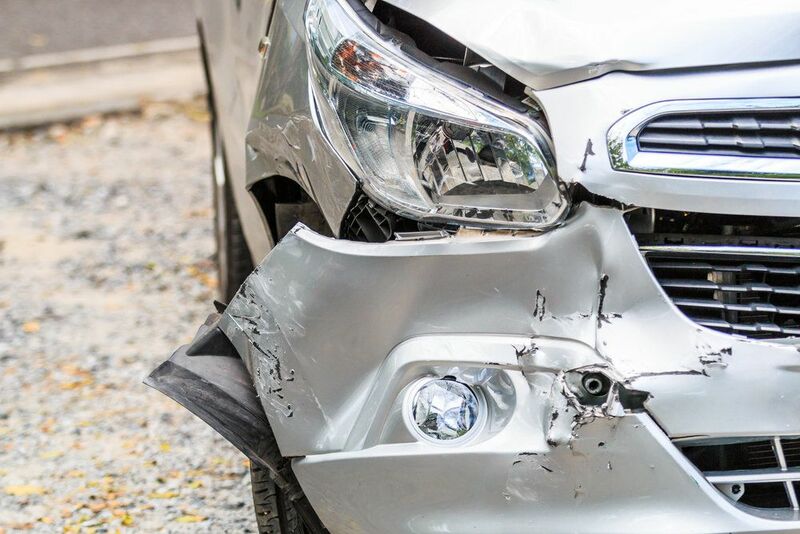 The lawyers at our Stockton, CA law firm would like to consider some common causes of sideswipe auto accidents, the dangers these collisions pose to motorists, and how to establish liability in these kinds of cases. Sideswipe auto accidents often occur when a vehicle is changing lanes. If another vehicle does not signal its intention to change lanes, there is a risk of that vehicle colliding with an adjacent vehicle unaware that a lane change will occur. Similar to crashes from changing lanes, sideswipe collisions are also possible when people are merging lanes. As one lane narrows into another, there’s a risk of striking the side of an adjacent vehicle if they do not offer a motorist space to merge, or if they merge suddenly and without using their turn signal. If you are using your phone behind the wheel, rubbernecking, or are not paying attention to your surroundings as you drive, you run the risk of striking other vehicles or being struck by nearby vehicles. This plays a role in many sideswipe crashes. It’s important that distractions be put away so you can focus on the road. Weaving around vehicles, speeding, frequent lane changes, and intoxicated driving all increase the risks of sideswipe crashes and other kinds of dangerous collisions. Be sure to abide by all rules of the road, and to avoid driving when you are drunk or otherwise unfit to operate a vehicle. Lanesplitting is when a motorcyclist rides between the lane lines on the road. This may occur during standstill traffic or when vehicles are in motion. California is the only state in America where this is legal. A sideswipe accident with a motorcycle is more likely when the motorcyclist is lanesplitting, simply given the proximity of vehicles. Sometimes to avoid a sideswipe crash, a vehicle may swerve, speed up suddenly, or slow down. All of these sudden movements can actually lead to other crashes with vehicles nearby. On a busy city street or highway, this could mean a risk of a multi-vehicle crash, which can have disastrous and even fatal results. Determining who is liable for a sideswipe crash occurring can be difficult, and the responsibility can vary from crash to crash. By working with a skilled auto accident lawyer, it can be determined who was at fault or partially at fault. This will be important to determine when assessing damages and how much is owed in a legal case. For more information about your legal rights and options following an auto accident, be sure to contact an experienced auto accident lawyer. The attorneys of Shore, McKinley, Conger & Jolley, LLP are here to provide you with legal assistance and sound counsel.